West African nations held last-minute talks yesterday (27 March) to address lingering doubts over an agreement with the European Union that would open up the region’s economy of 300 million consumers to tariff-free trade, officials said. A decade of negotiations over an Economic Partnership Agreement (EPA) to promote free market access broke down two years ago due to disagreement over the speed at which West African nations were willing to open their markets and lift tariff barriers. They were resurrected in October, after the Economic Community of West African States (ECOWAS) agreed to implement a common customs tariff regime, previously one of the primary obstacles to advancing the plan. Technical negotiations between the West African nations wrapped up last month, with the European Union offering a €6.5 billion package over the next five years to help ECOWAS shoulder the costs of integrating the global economy. Heads of state from the 15-nation bloc will meet in Ivory Coast’s capital, Yamoussoukro, for a two-day summit from Friday, with the trade deal with Europe expected to top the agenda. “They should endorse it with only minor changes. They shouldn’t reopen anything,” said one EU official with knowledge of the negotiations. However, as they met late on Thursday to formulate recommendations for their presidents, ministers from ECOWAS member states had yet to reach a consensus on whether to approve the EPA, sources said. “It’s not yet wrapped up. We’re 85% there but there are still countries with reservations. There’s not exactly unanimity at the level of the ministers,” said one member state official present at the talks. 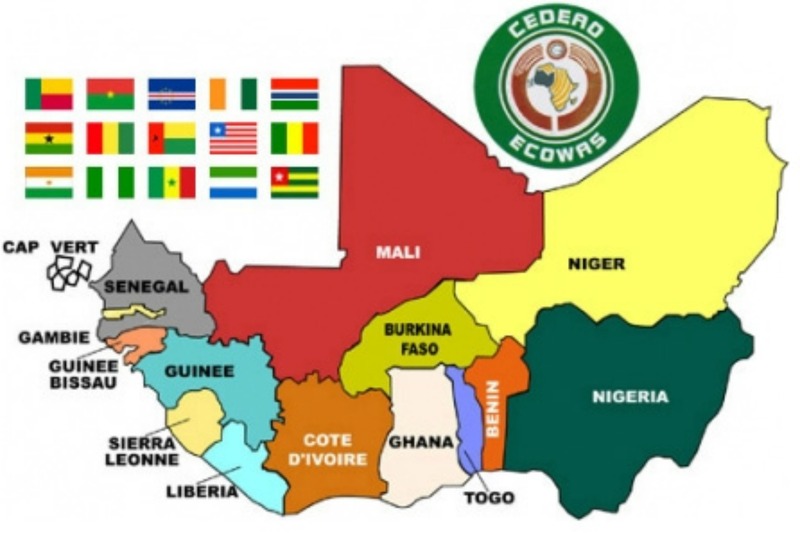 ECOWAS includes members Cape Verde, Gambia, Ghana, Liberia, Mali, Nigeria, Sierra Leone, Benin, Burkina Faso, Ivory Coast, Guinea, Guinea-Bissau, Senegal, Niger and Togo. Under the terms of the arrangement, the European Union would immediately open up its markets to West Africa. In return, ECOWAS and Mauritania, which would also be party to the agreement, will gradually open up their economies to Europe. Ivory Coast and Ghana – the region’s two largest economies after Nigeria – both have bilateral trade agreements with the European Union that are due to expire next year and have been the main drivers behind the deal. Most regional nations already benefit from full access to the EU market as low-income countries. Long viewed as the principal holdout, Nigeria – Africa’s largest oil producer – has faced heavy pressure at home from civil society groups and trade unions to reject the EPA. But a senior source in President Goodluck Jonathan’s administration said this week Nigeria was ready to approve a deal. “The areas of disagreement has been straightened with some of our people that are opposed to it, so the stage is now set to sign it,” the source told Reuters. The EU is the biggest trading partner for Africa and remains its most important donor. African countries received close to €24 billion in development aid from the EU in 2007–2012. This represents 43% of EU’s total overseas aid. The EU sees as its counterpart the African Union (AU), the successor of the Organisation of African Unity (OAU), which was was created in 2002 and currently has 54 member states. In addition, the EU recognises eight African regional organisations: the Community of Sahel-Saharan States (CEN-SAD), the Common Market for Eastern and Southern Africa (COMESA), the East Africa Community (EAC), the Economic Community of Central African States (ECCAS), the Economic Community of West African States (ECOWAS), the Intergovernmenetal Authority for Development (IGAD), the Southern African Development Community (SADC) and Union du Maghreb Arabe (UMA).